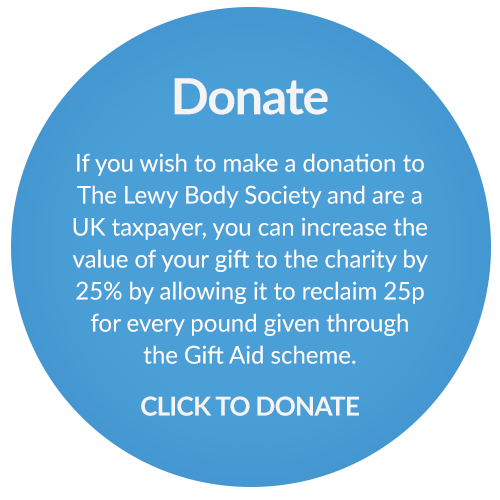 The Lewy Body Society is a charity registered in England and Wales (number 1114579) and in Scotland (SC047044) whose mission is to fund research into Lewy body dementia and to raise awareness of the disease. 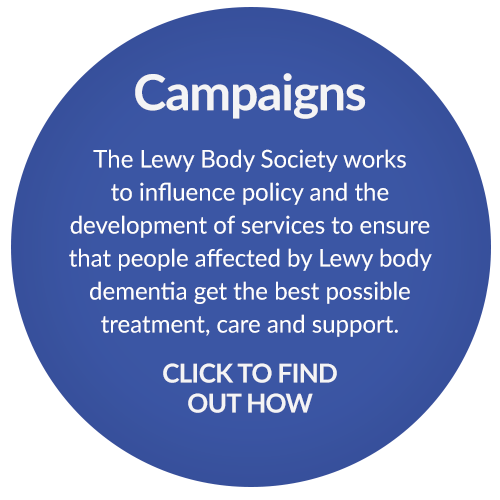 DLB is the second most common type of neurodegenerative dementia in older people after Alzheimer’s, accounting for approximately 15-20% of all people living with dementia. 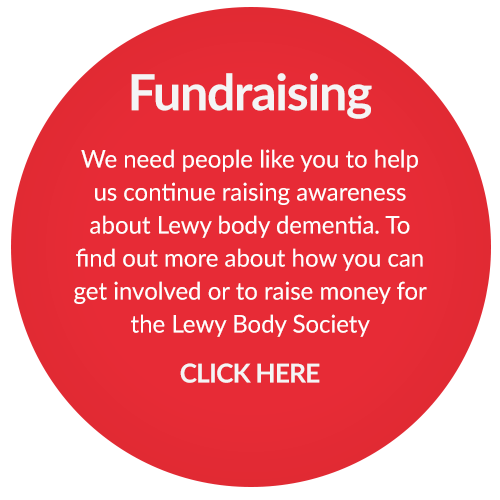 We also hope to provide a community focus for those who live with dementia with Lewy bodies (DLB) along with their carers and families. The website provides information to help those who need to understand the disease and its impact. If you would like to take part in a research study through ‘Join Dementia Research’ then click the button.